The parish of Penycae was created on 28 October 1879, from portions of the parishes of Ruabon, Rhosllannerchrugog, and Rhosymedre. St. Thomas's church was consecrated on 6 December 1878. 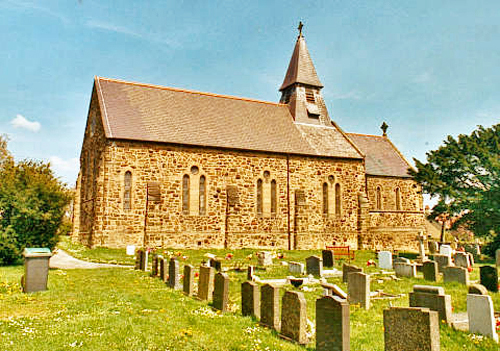 For family history information about the church and parish, visit the GENUKI Penycae page.